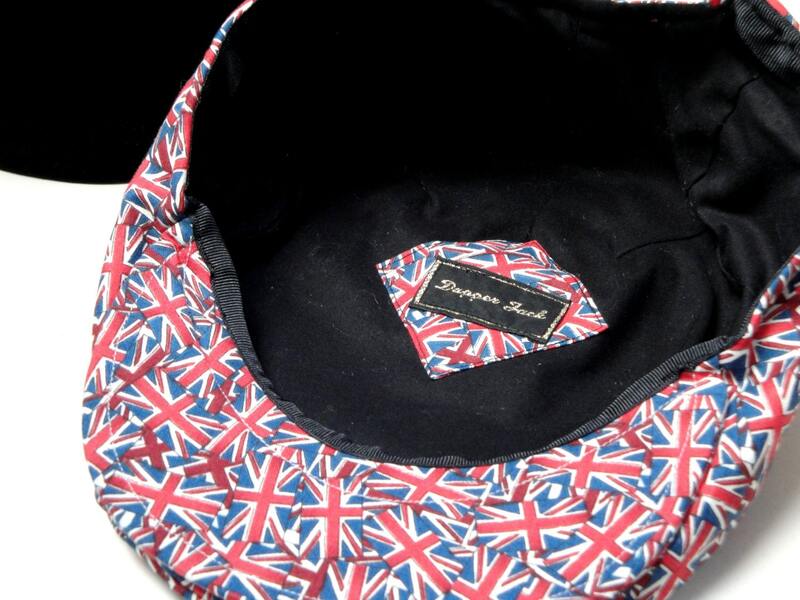 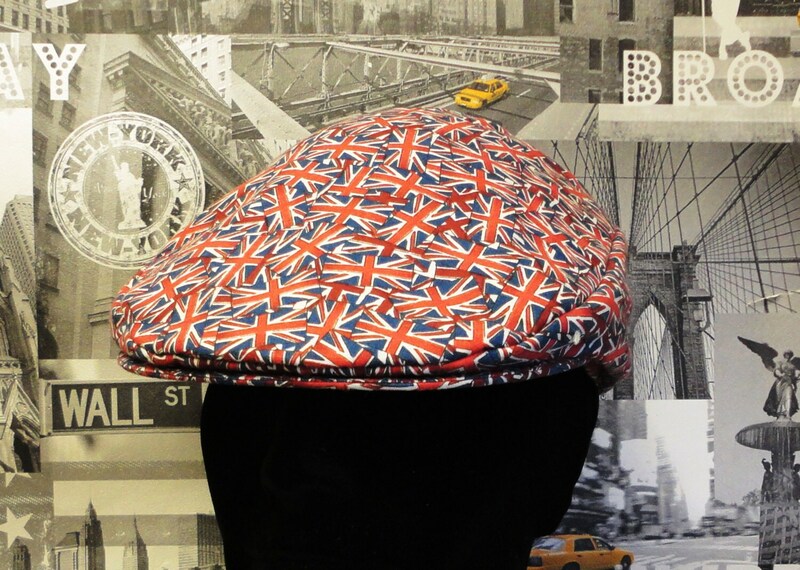 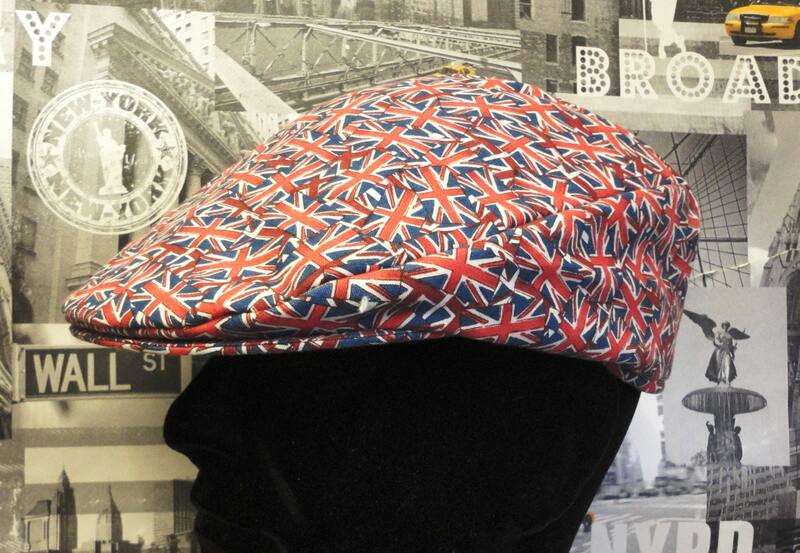 Flat Cap, made in 100% cotton fabric, fully lined and interlined to give body and shape. 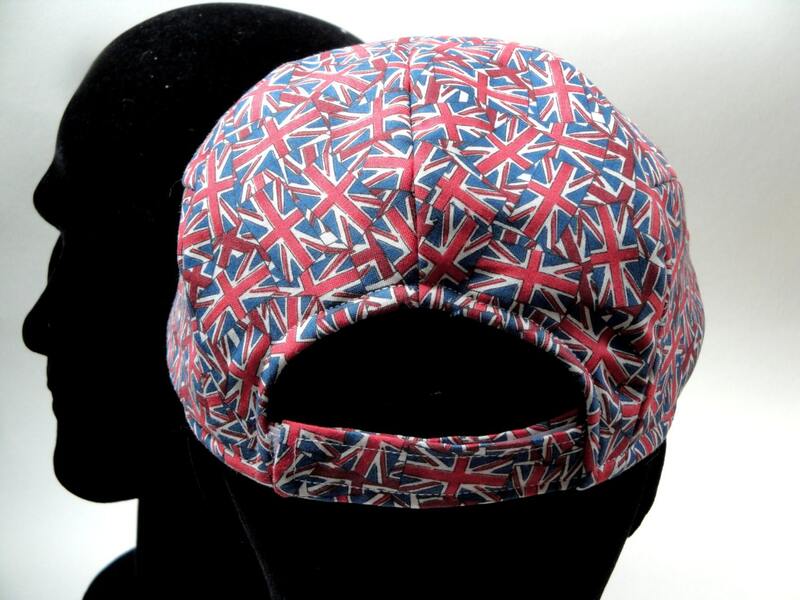 Larger quantities available subject to fabric availability, please request a custom order. 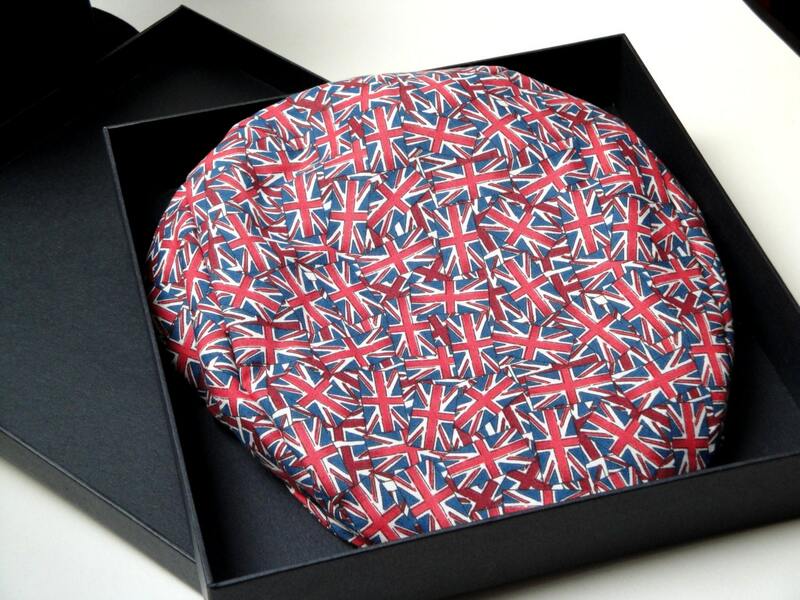 Please allow up to 7 working days for delivery outside UK.